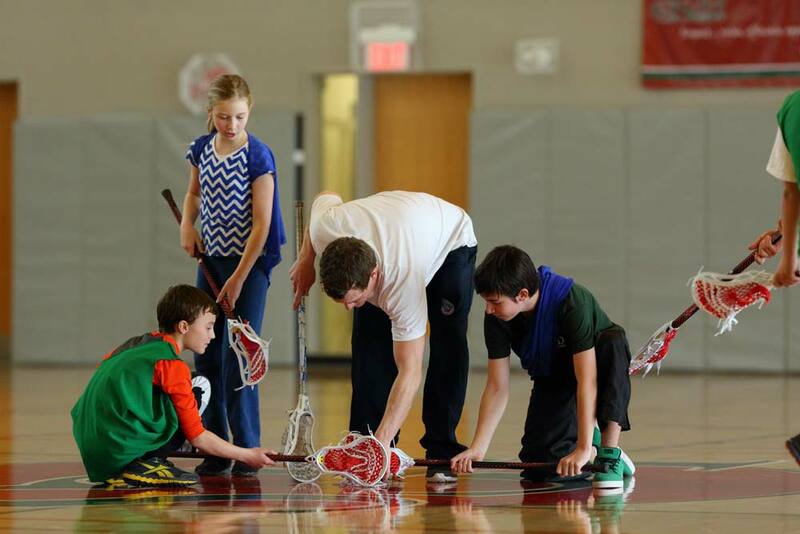 Nationwide Lacrosse’s Classroom Skills And Drills Program teaches all grades the basic fundamentals of lacrosse, in a fun and interactive environment. Shawn Evans – Team Canada 2 Time Gold Medalist, Professional Lacrosse Player in NLL. Turner Evans – Toronto Rock’s 1st Pick in 2015 NLL Entry Draft, Professional Lacrosse Player in NLL. Visit Includes: Professional Lacrosse Players providing full day lacrosse experience. Every visit we will speak to the origins of lacrosse and the strong indigenous roots in the “medicine game”. We will speak to the importance of sport and the different experiences and opportunities we have had because of the sport of lacrosse. Lacrosse Skills: Hand Placement, Trapping & Scooping, Cradling, Passing and Catching, Shooting, Gameplay. Additional Fees apply when instructor has to travel over 100km or for groups larger than 30 students per session. Below is a map indicating all the school locations Nationwide Lacrosse have visited recently.